Whenever it comes to getting a manicure and pedicure done, I am always like, "eehhh, I can do it at home, by myself". So I never really got these done by someone. Pedicure, a few times but manicure, never! 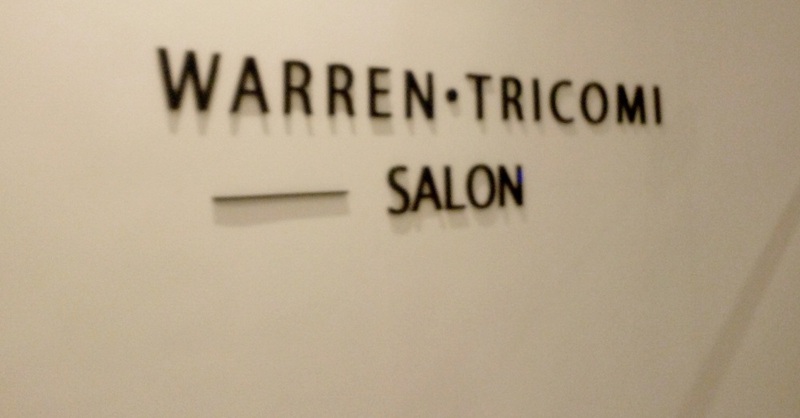 So when Warren Tricomi, one of the most famous luxury salon chains, offered me a manicure and pedicure, I just couldn’t pass. 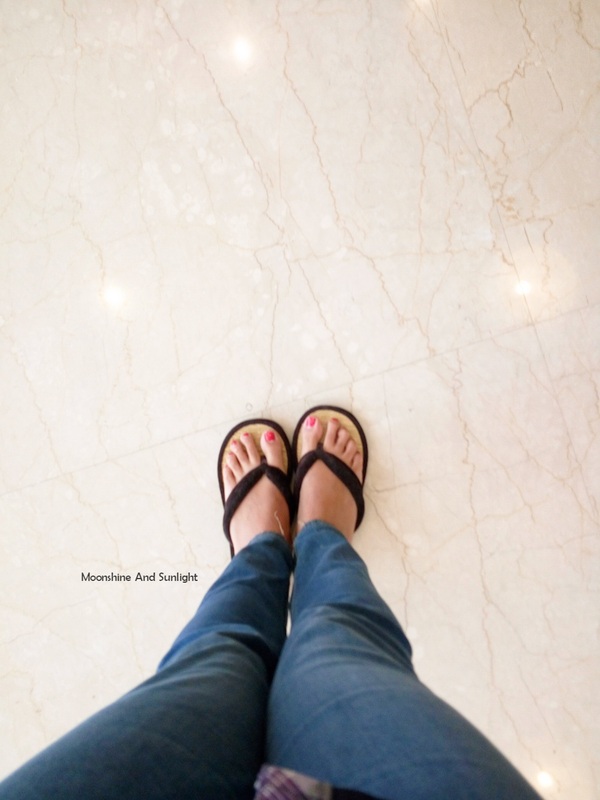 When I was waiting for my Sun stones to heat up for the Spa therapy at SpaLa Vie, I got the manicure and pedicure done at Warren Tricomi salon. I was asked what shape I would want my nails to be. I asked for small round nails and I got just that. Sanam, did my nails and he kept in mind, whatever I had asked. After shaping the nails cuticle cream is applied and kept in mild warm water. After a few minutes, the cuticle cream is removed, cuticles are pushed back, and nails are cleaned. They scrub and massage your hands till your arms, after this. The scrub used for scrubbing my hand was from Forest essentials and it was the Sandalwood and turmeric scrub. The massage cream was also a forest essential massage cream. They mostly use forest essentials products. He first very gently used scrub my hands! After wiping that off with a wet towel, he massaged my hands up till my arms, using the massage cream and all I can say is, it's a great way to relieve all the stress from your hands. I almost fell asleep! Thanks to both Sanam and Alex. I soaked my feet in the warm water for a while then, Alex, who did my pedicure, Cleaned my nails, scrubbed and filled my feet and heels. He asked me what shape I want for my nails, I asked for square nails. And I received just that. 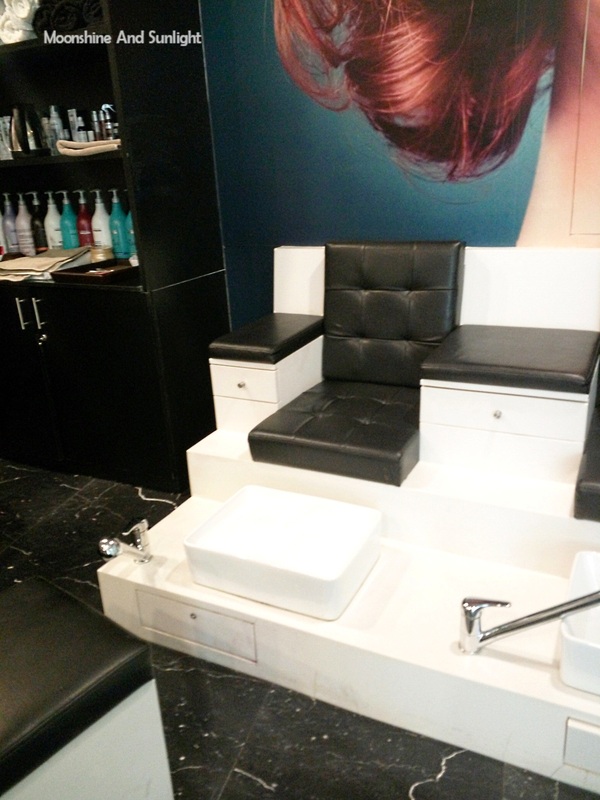 Followed by shaping of my nails, he did what Sanam had done for my hands, pushing cuticles, scrub and a massage. All that was left after this was applying nail polish and since I had my spa therapy after this, I decided to get my nails done after my Novalash experience (more on that soon). But since after my novalash, Sanam and Alex were busy with someone else's manicure and pedicure for almost half an hour. I decided to leave, because it was getting really late and it would have taken them more time. I hope I can get my nails done from them someday. All in all, I really liked the service, but I do have two complaints. Usually, when I do my own manicure and pedicure, I remove the hard skin and hangnails around my nails, but they didn’t do that. After my service I still had a few hangnails, which I did not expect. And the chairs are little uncomfortable. I went in for the spa service followed by the massages and did not get a chance to get my nails painted. I anyways wanted to go for a French manicure, so I decided to keep my nails clean! 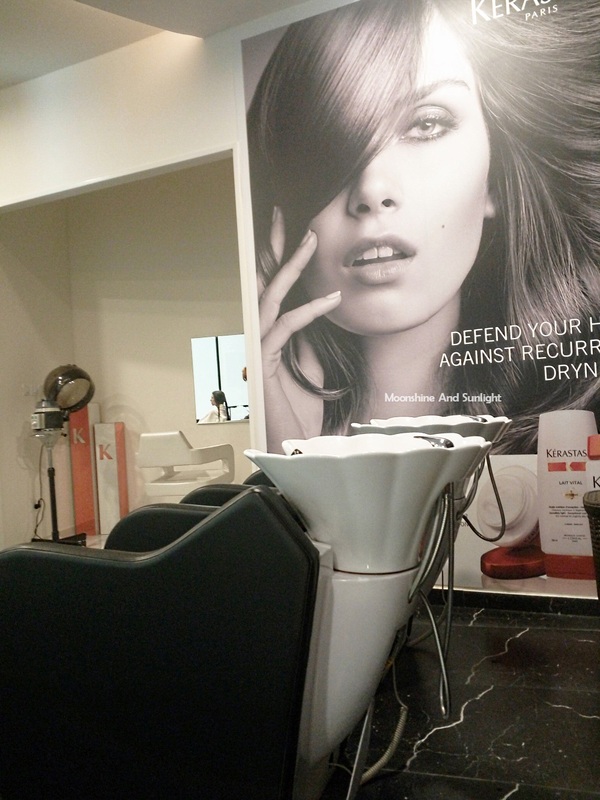 I will be going back soon and will keep you updated about the other services I avail from the Salon! 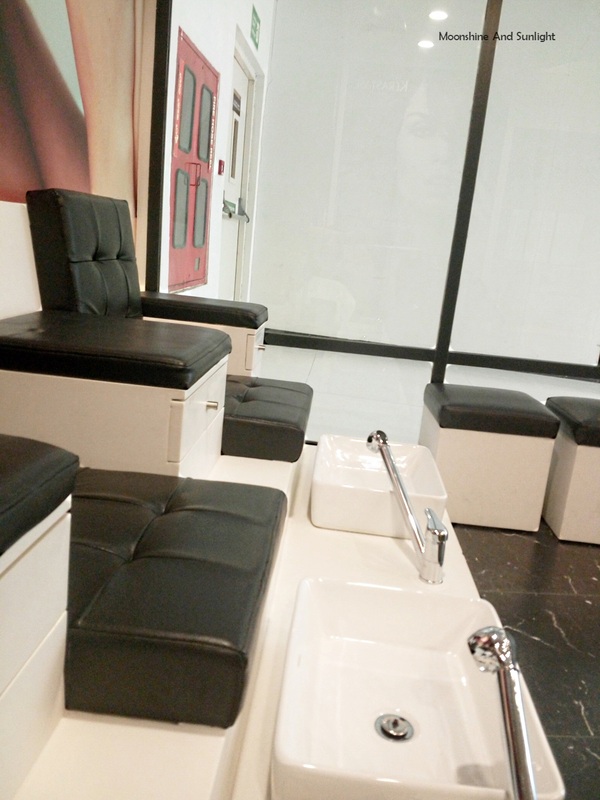 Till then, let me know your experiences related to manicure and pedicure services, in the comments below! *Services in exchange of honest review. I am super ticklish and that's the biggest problem with getting a pedicure. Otherwise I love getting manis and pedis. Hahaha, yeah that poses a problem! Thankfully I am not ticklish at all !